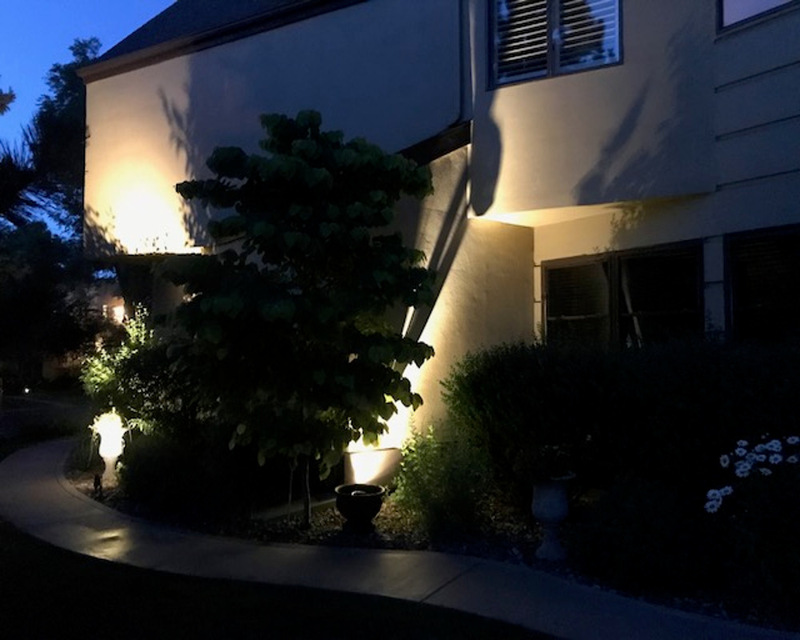 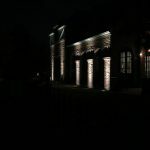 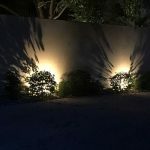 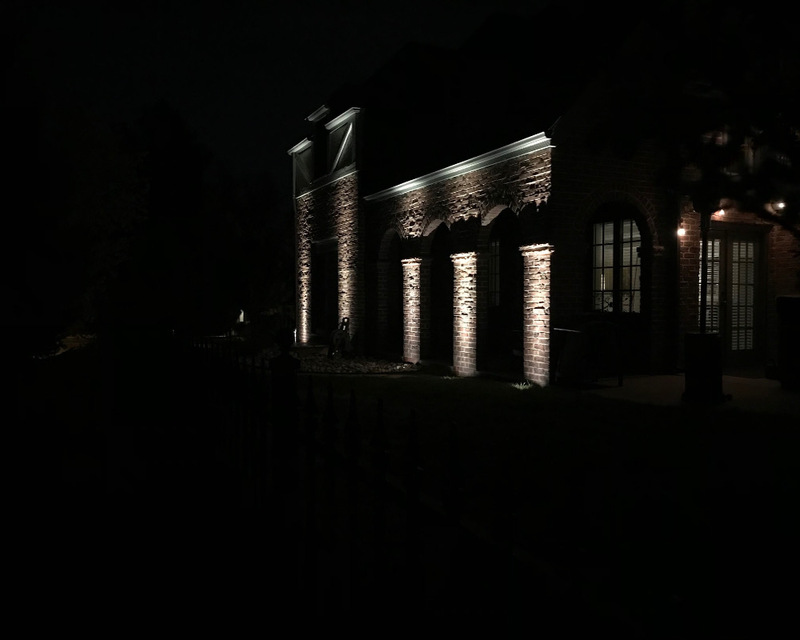 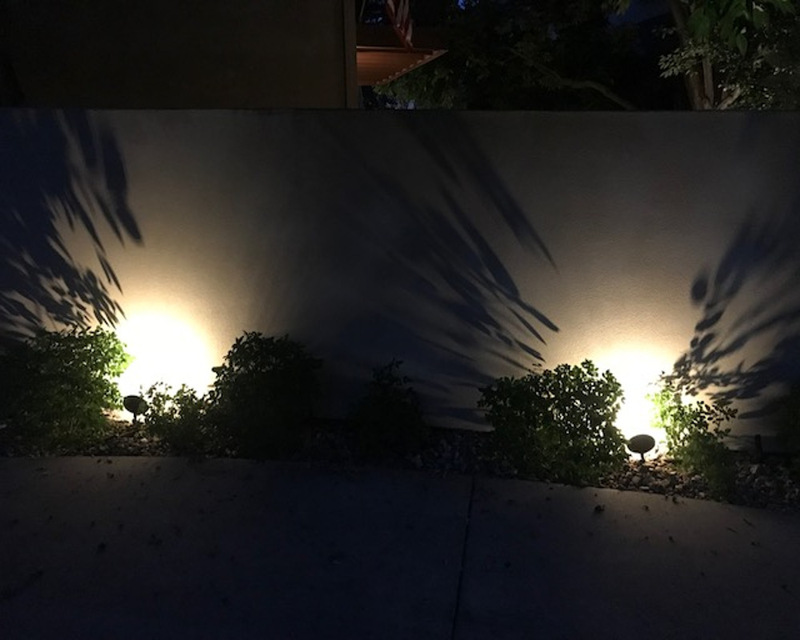 Accent lighting provides a safe and inviting walking environment around your property on dark nights. 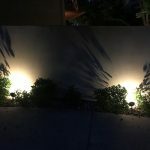 Updating your landscape lights brings added security to your home against intruders not wanting to be seen. 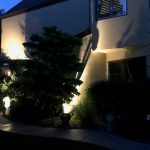 Accent lighting really brightens your home to stand out among st your neighbors. 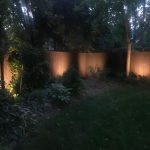 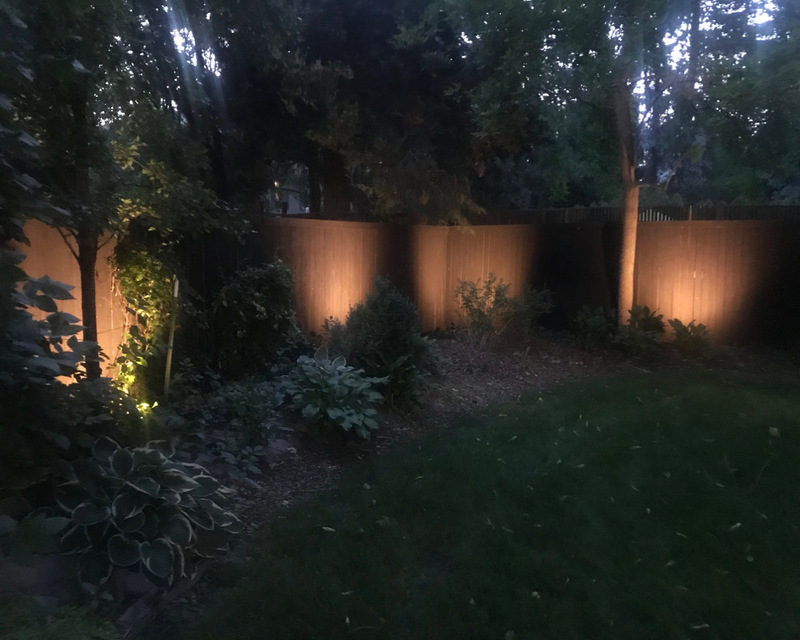 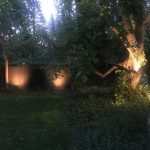 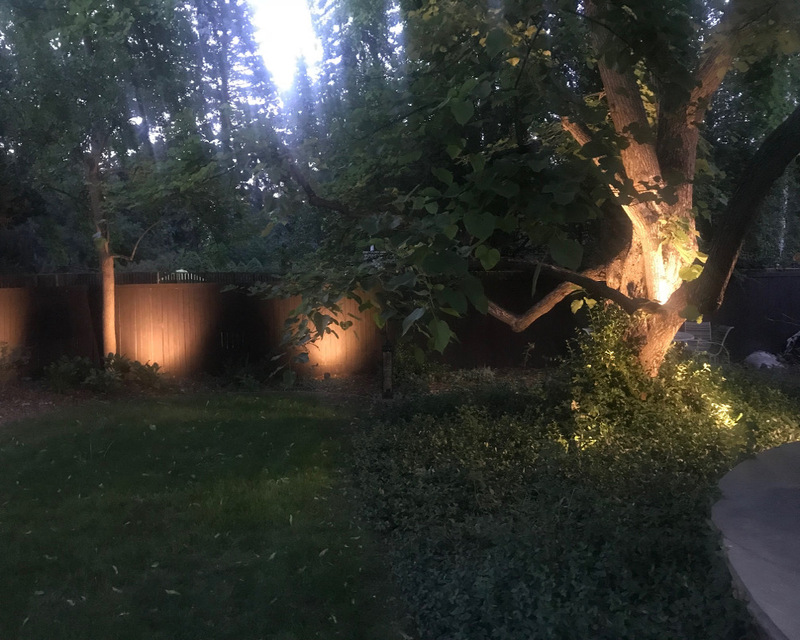 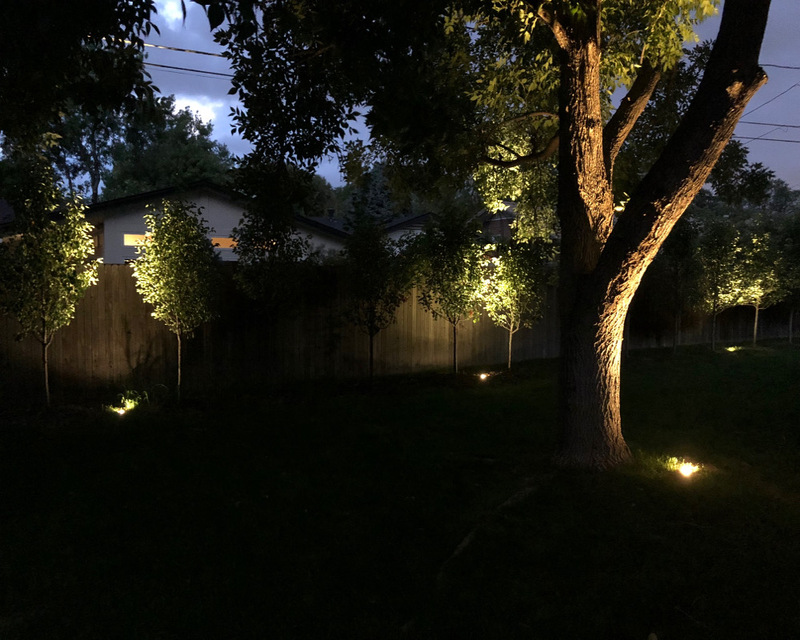 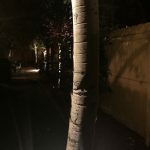 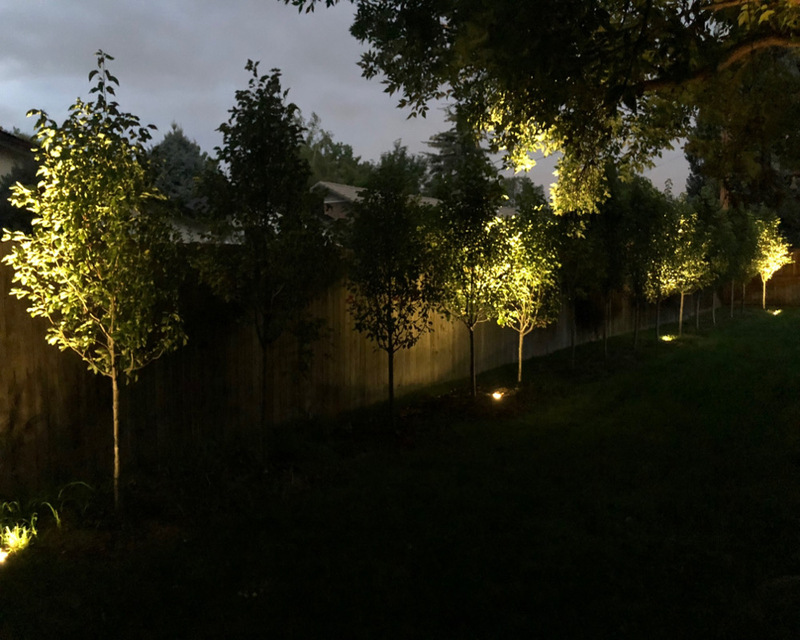 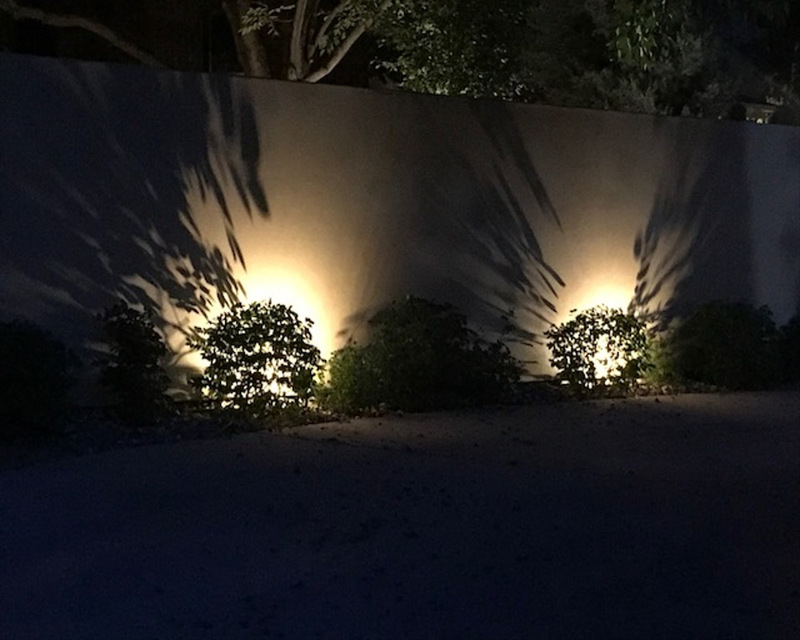 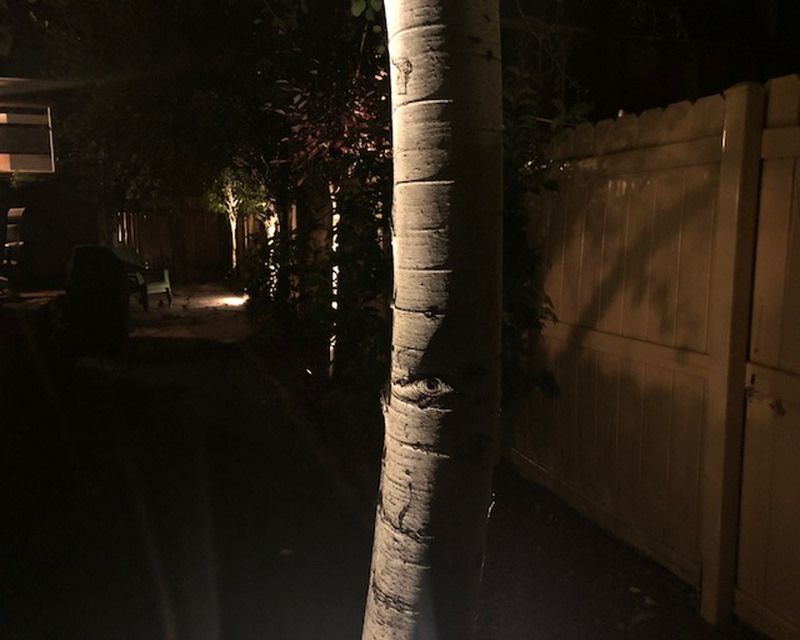 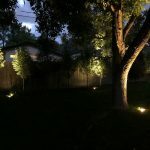 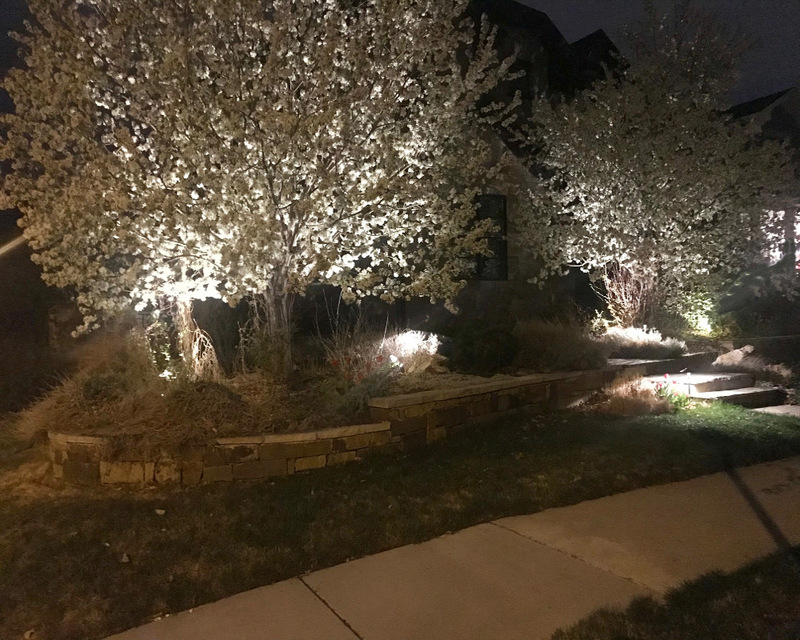 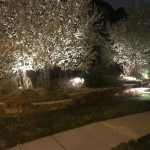 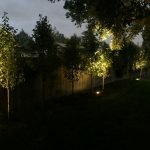 Copyright © 2017 by Denver Landscape Lighting LLC, all rights reserved.